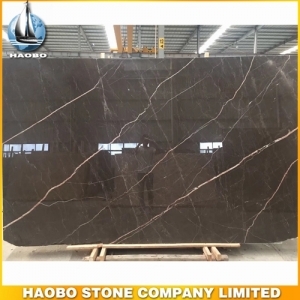 China Amani Brown Marble Slab, with most popular brown marble used for interior decoration, such as Tiles, Skirtings, Window sills, Steps & Riser stairs, Kitchen countertops, Vanity tops, Work tops, etc. 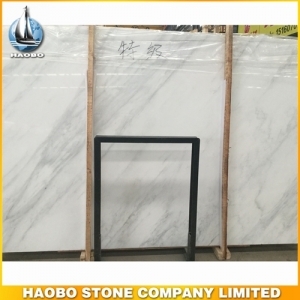 China Oriental White Marble Slab Supplier, eleagnt white marble popular used for interior decoration, such as Tiles, Skirtings, Window sills, Steps & Riser stairs, Kitchen countertops, Vanity tops, Work tops, etc. 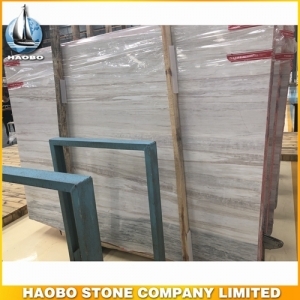 New Eurasian Wood Grain Marble Slab with beige marble used for wall tile, floor tile, bathroom vanities and kitchen countertops, etc. 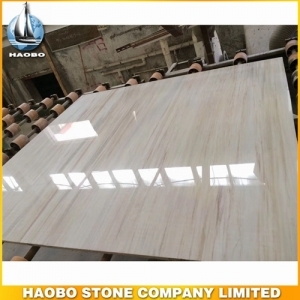 Eurasian Wood Grain Marble Slab with beige marble used for wall tile, floor tile, bathroom vanities and kitchen countertops, etc. 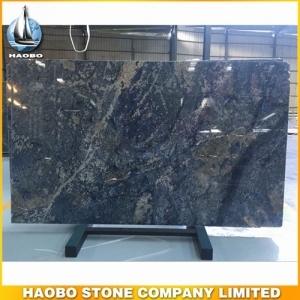 Crema Azul Bahia Granite Slab, with highly prized blue stone used for kitchen countertops and bathroom vanities. 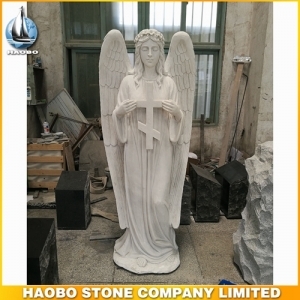 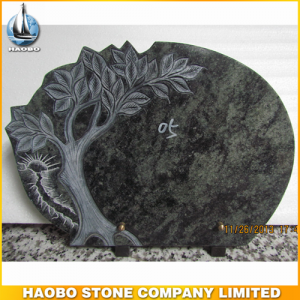 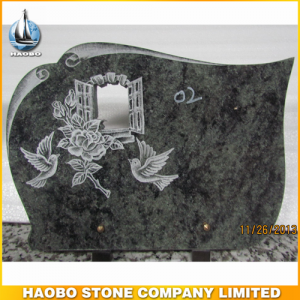 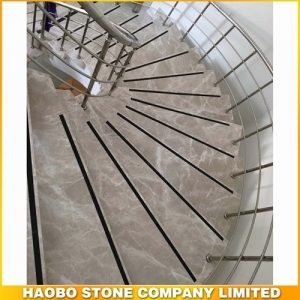 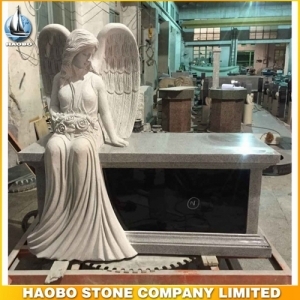 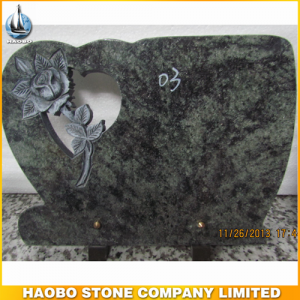 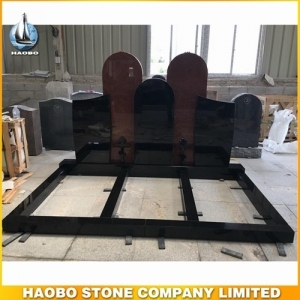 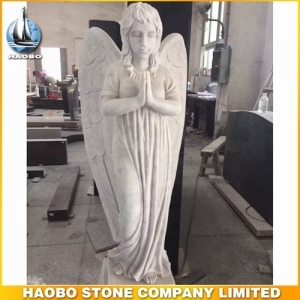 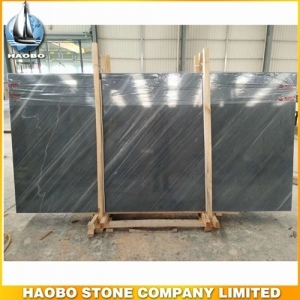 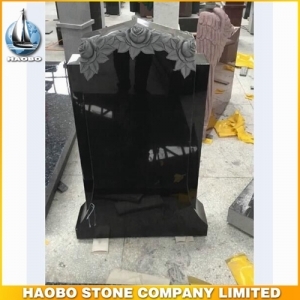 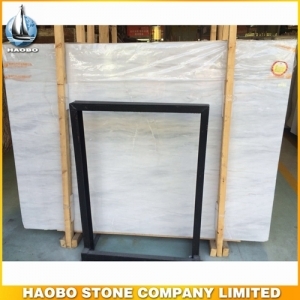 Polished Flash Grey Marble Stairs/Steps Manufacturer with from Haobo stone popular used for interior decoration. 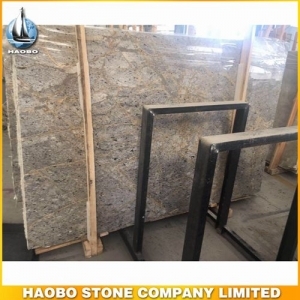 Maserati Grey Marble Slab with elegant marble suitable for walls, floors, bathroom vanities and many other applications. 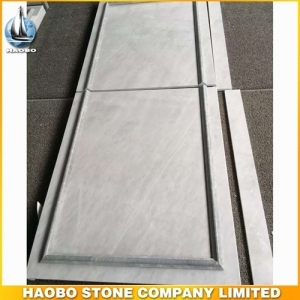 Rhine Silver Grey Marble Slab with perfect application for interior decoration such as floor and wall tile. 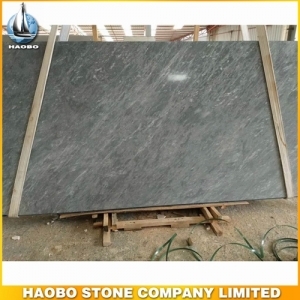 Artic Grey Marble Slab with A grade material used for kitchen and bathroom countertop decoration. 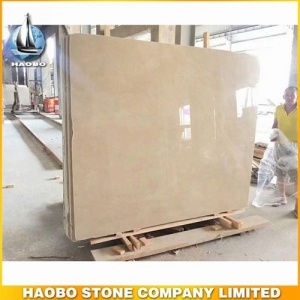 Anatolia Beige Marble Slab with A grade marble used for walls and flooring tile area.